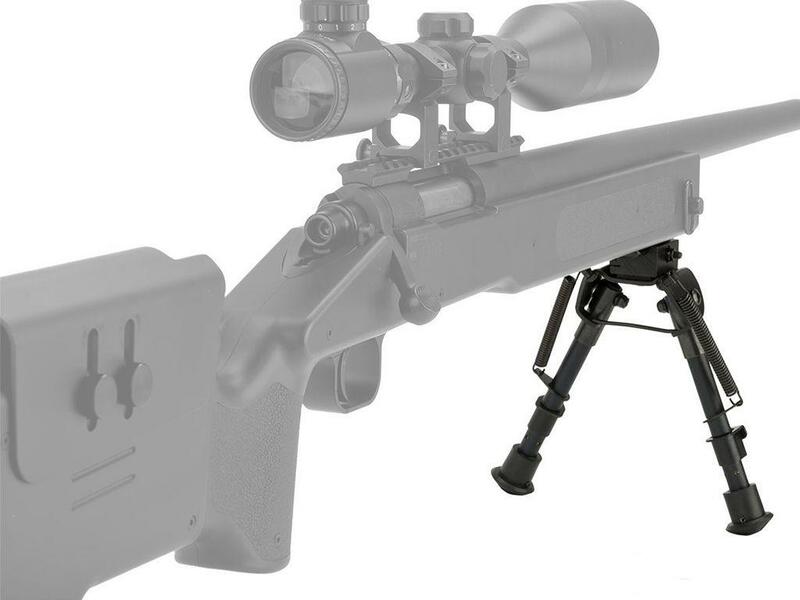 M40A3 Full-Metal Adjustable Bipod | ReplicaAirguns.ca | New Website! Comments: Equip your M40A3 Sniper Rifle with this folding bipod to add stability and precision to every shot. The additional balance and weight support allow you to hold your rifle longer and aim steadier. 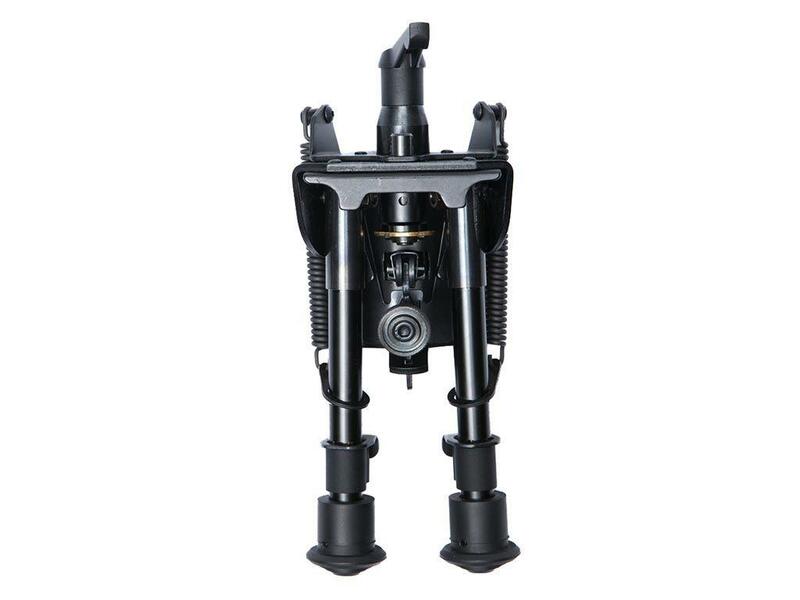 The height is adjustable from 197mm – 270mm.